Sagle, Idaho is a destination for many seeking the lifestyle of the Northwest. 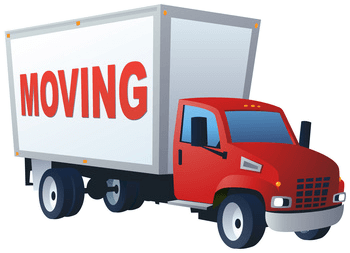 Whether you are moving locally or long distance to or from Sagle, choosing a dependable mover is an important decision. Any move from another place, either across town or across a much longer distance means placing your personal property in the hands of others. It is important to know in advance that these persons can be trusted and have the right credentials to operate in your state. 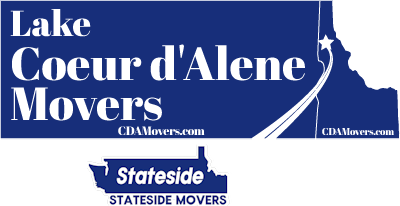 Moving is a regulated industry in most states, but not every mover has a five-star rating: Lake Coeur d'Alene Movers / Stateside Movers LLC has dozens of five star reviews on our Google Maps page. 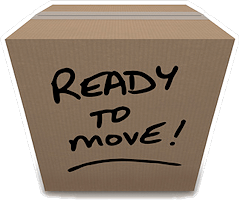 Check us out and compare us to other North Idaho Movers. As a local and interstate moving company, we have received a lot of five star reviews and stand out for our commitment to a higher level of customer service. Sagle is a small, unincorporated community on Lake Pend Oreille, five miles south of Sandpoint. Its primary economic features are the timber and agricultural industries. Because it lays outside the city limits of Sandpoint, the community which has its own elementary school and post office has fewer regulations. The commercial community has grown recently as well as more people seek a quieter type of lifestyle. It is an outdoor person's dream come true, especially when you set your eyes for the first time on Garfield Bay. Sagle has the ideal qualities of small-town life in a location that most people only see in magazines. Forests, majestic mountains, and crystal clear lakes call out and are worth the time and effort to move here. Sagle is rich in campgrounds, trails for cycling and hiking, restaurants and the Bird Aviation Museum and Invention Center. This amazing private collection of classic small historic aircraft is open free to the public and showcases some of aviation’s best achievements along with other inventive and creative technology exhibits. This museum is deserving of a visit. The worst part of any move is packing. The idea of taking the contents of a home, putting it boxes, emptying closets and drawers, unhooking appliances and all the electrical items and then moving it all to another home and putting it all in place is very intimidating and makes you tried to even think about it. We can tackle all your packing needs and then when we make delivery we will do the careful work of putting every box in the right room and every piece of furniture exactly where you want it in the house, and that includes any assembly needs that need to take place.